Home / Travel in China / Was The Great Wall of China Actually Effective? 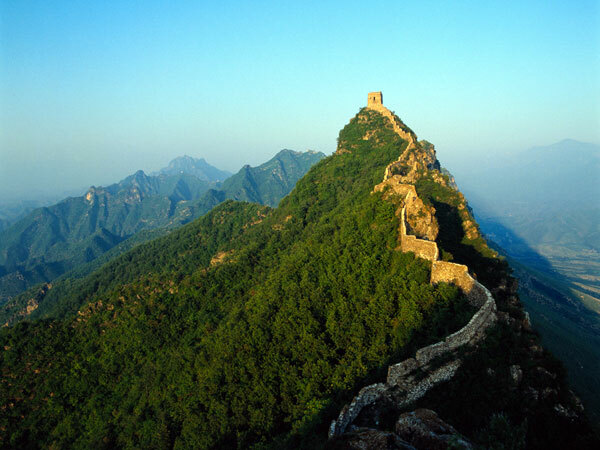 The Great Wall of China is a historic landmark, one that every traveler should add to their bucket list. It made our list of “8 Places in China That Will Take Your Breath Away” and continues to be a popular tourist destination, especially in Beijing. 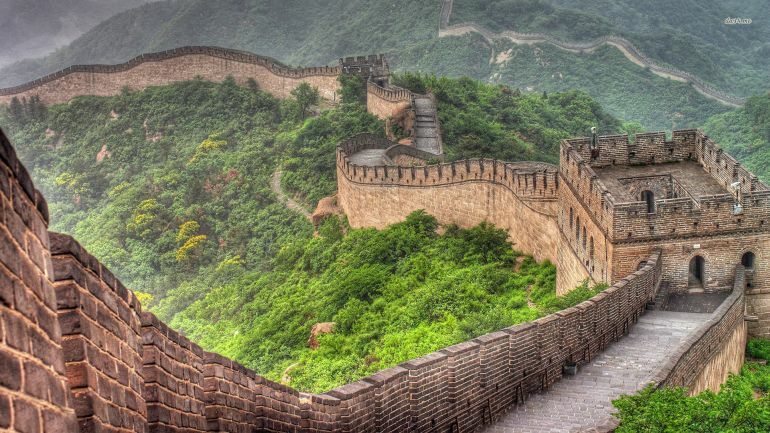 With border walls being a hot topic of discussion in today’s political climate, we decided to take a closer look at the effectiveness of the Great Wall. It helped keep nomadic forces at bay, and also served as good lookout points for invasions. But in the end, The Great Wall was more of a moderate deterrent than an impenetrable fortress. This article was published by blog.tutorming.com. Click here to read the original.